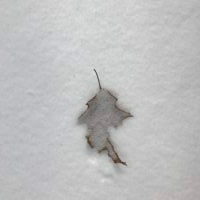 Update: 3/12/18: More snow coming today/tomorrow. 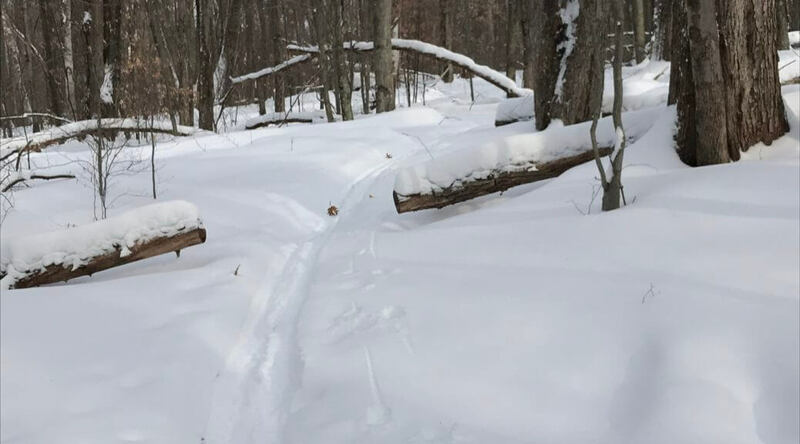 Rutland is in the 5-8″ range so skiing, snowshoeing will be good. 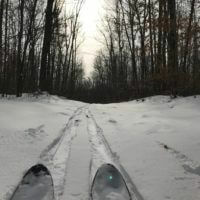 Maxiglide is recommended for waxless based skis. 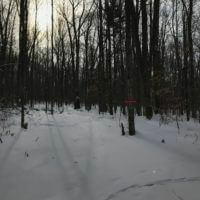 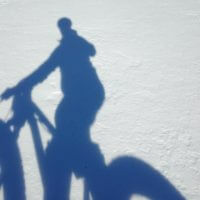 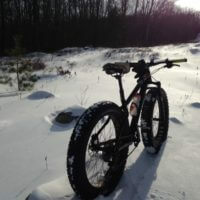 Fat biking, snowshoeing, XC skiing are fantastic right now in the park, Redfield trails and the Carriage Trail. 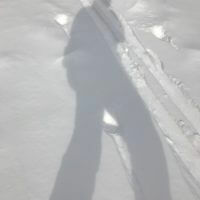 Snowshoes can be rented at the front desk at the Giorgetti building.